Call us on 01728 861 590 to arrange your couch audit today. 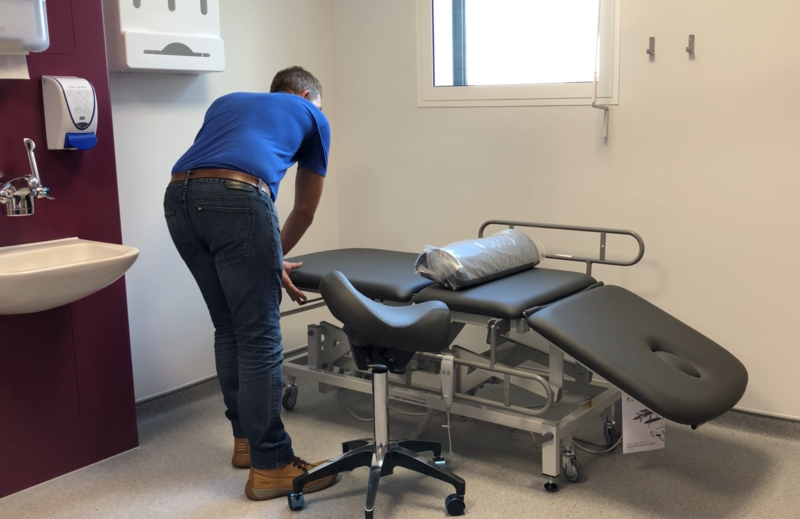 SEERS Medical has developed a dedicated Couch Evaluation Service for not only SEERS products but also various other UK manufacturers. This services provides a proactive approach to asset management and focuses on efficient and effective use of all couches. Feasibility assessment – repair / replacement options.